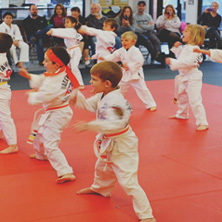 Have you been looking for the perfect martial arts dojo in Fort Collins, Colorado? Look no further than Thrive ATA! 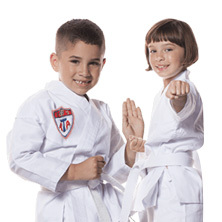 At Thrive Martial Arts, we teach taekwondo classes to people of all ages, so whether you’re a young child, a teenager, or a grown adult, you’ll be able to learn practical self-defense skills. 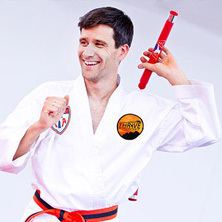 Self-defense isn’t the only perk of studying martial arts. If you’ve been looking to improve your own sense of self-discipline and physical fitness, taekwondo is a fantastic choice. Not only that, but you can bond with like-minded people and make friends in the process. 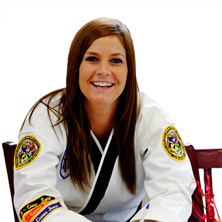 Ready to get started down the path of black belt? Ask us about our free trial today!